Absence management software helps organizations plan, manage, and track employee absences, including vacation, sick leave, and so on. Companies use absence management software to define absences and manage requests and approvals. These solutions often incorporate local regulations, laws, and policies to help companies remain compliant and reduce costs. Absence management solutions are commonly implemented in HR departments, though some standalone products may be used by businesses without a traditional HR department. Absence management software can be implemented either as part of an integrated HR management suite or as a standalone solution. Absence management software frequently integrates with third-party HR applications, with core HR systems in particular acting as a central repository for workforce data. 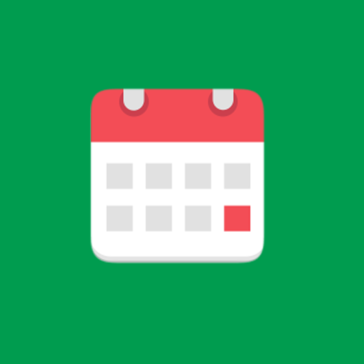 LeaveBoard simplifies leave management within small and medium companies using powerful tools: Time-off Tracking, HR Reporting, Employee Self-Service, Time-off Calendars, Custom workflows & a Slack integration. LeaveBoard is a simple employee leave management and planning for fast-growing companies. 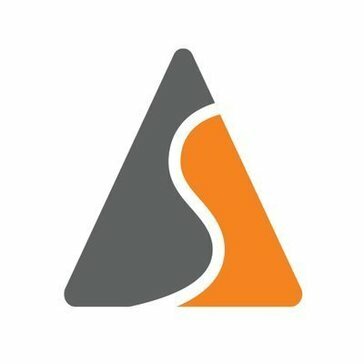 It has a powerful Slack integration to power the future of work 📅. The all-new leave management system includes a lean self-service booking feature besides a simple employee directory and reports for managers. It's the perfect solution for your team to relieve of the time-consuming manual HR tasks and forget about XLS sheets. The product is free for up to 9 employees and just $1.35 per employee monthly. AbsenceSoft is a leave of absence and absence management software, designed to track the absence, effective work hour. aCloud TeamSeer is a holiday and absence planner tool that Log and record absence using intuitive and informative calendar views, it include booking and approving holidays in seconds, detailed team calendar views user always see who's off and when, a complete record of employee sickness, calculate Bradford Factor scores to identify trends and issues and log absence from anywhere, on any device. 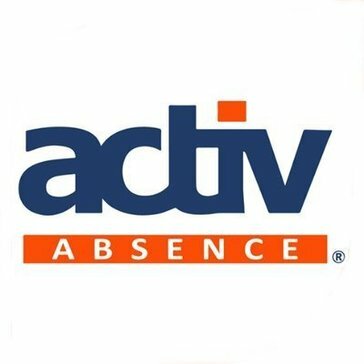 Activ Absence is an easy, flexible online staff holiday planning & sickness absence management solution. Employee scheduling, absence management, timesheets, expenses and time tracking software. AnnualLeave provides a simple solution to managers and business owners for managing staff time off. Deskera eLeave is a leave and absences management software, for employee leave system. HRApprova automates HR Requests and Approvals ensuring HR services ON THE GO. Leaveplanner is an online absence management software designed for small and mediumsized enterprises. LeavePro is an SaaS application for absence case management. LeavesOnBot+ is a tool for Teams for managing Employee Leave Requests! Fully flexible and customisable, MegaHR encompasses the entire range of HR requirements, from recruitment and personnel records management, right through to training admin, succession planning, employee benefits and employee self-service. Office Control is a absence management software system. Opensoft eLeave is an online leave management software developed specifically for SME. 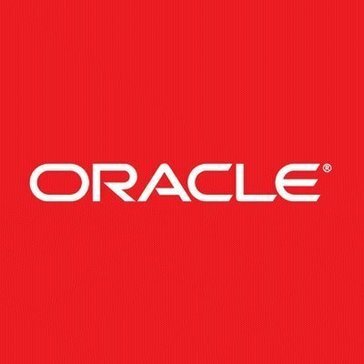 Presagia Enterprise is a cloud-based solution that helps standardize leave management process, strengthen compliance and control costs. SAM is an outcome based solution for absence management designed to help monitor, report and manage all staff absences. SHRMpro is one-in-all software solution to meet all HR needs. Administer your staff leave (holiday, vacation, absences) and working times (fixed, part time, shift, rostered) in a way that suits you. WhosOffice has been designed to be the ultimate productivity tool for leave and shift management. Hi there! Can I help you find the best Absence Management solutions?